If you thought Oreo was done releasing new cookie flavors this Summer, think again. 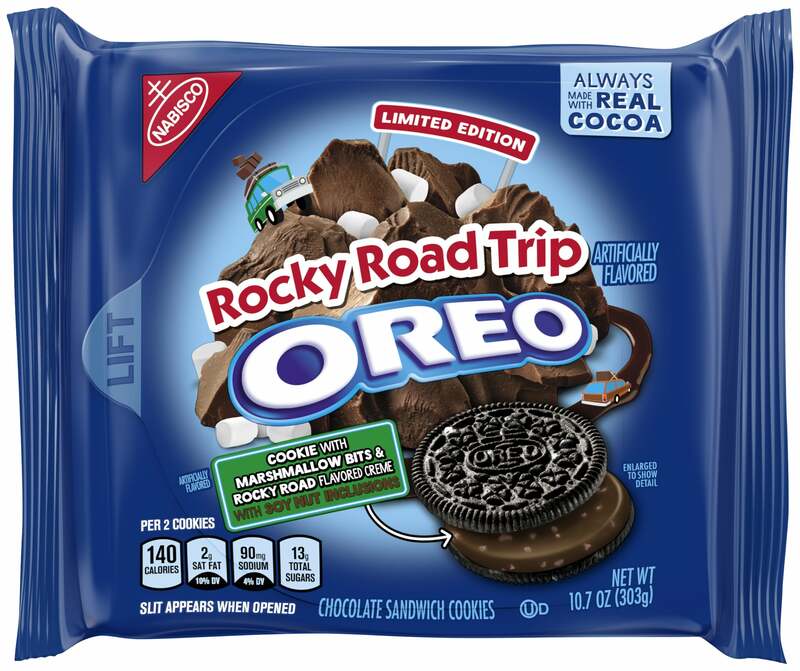 Shortly after announcing the launch of its Good Humor Strawberry Shortcake Oreos, the brand confirmed that Rocky Road Trip Oreos are officially on the way! The new flavor will hit shelves on July 23.